« Characters from ‘Guardians of the Galaxy’ join Marvel Day at Sea! 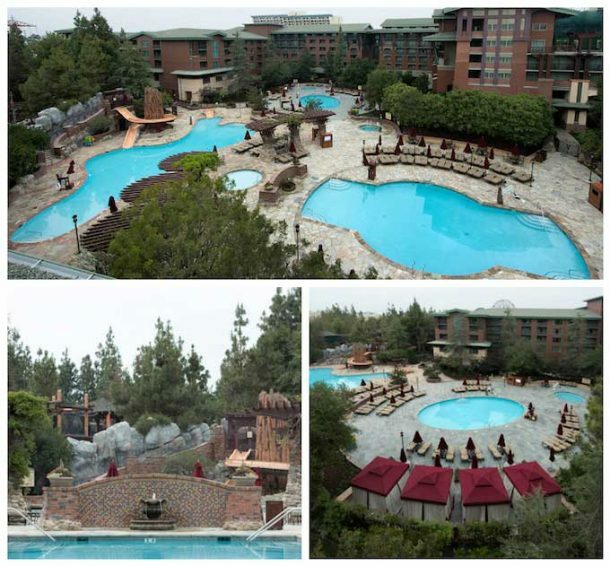 Disney’s Grand Californian Hotel® & Spa at the Disneyland® Resort is currently undergoing an exciting hotel-wide renovation—the most extensive refurbishment since the hotel’s 2001 opening. Guests have already been enjoying some of the updates—with many new Guest rooms already available and the redesigned pool area now open for summer fun! Here’s a look at some of the details found at the refreshed pool deck. This entry was posted on June 7, 2017 at 8:05 am and is filed under Disney News, Disneyland, Resorts. You can follow any responses to this entry through the RSS 2.0 feed. You can leave a response or trackback from your own site.